Adam Porczynski joined the FHBA board in 2017. He was born and raised in the Grand Rapids area, and is now married to Lisa with 2 children. He is the agency principal of Farmers Insurance - The Porczynski Agency, here in Cascade since 2010. Adam is very involved in the community in multiple organizations such as the Polish Heritage Society, Grand Rapids Polish Festival, Cascade Metro Cruise Warm-Up, Grand Rapids Asian Festival, and many more. Valarie Cook has been working in the Senior Care industry for 4 years working in both residential services and home care. Valarie has her Bachelor’s and Master’s degrees in Management/Leadership from Northwood University and considers herself a lifelong learner. Valarie has held several management and leadership positions in her career that have led to many great working relationships with community leaders. 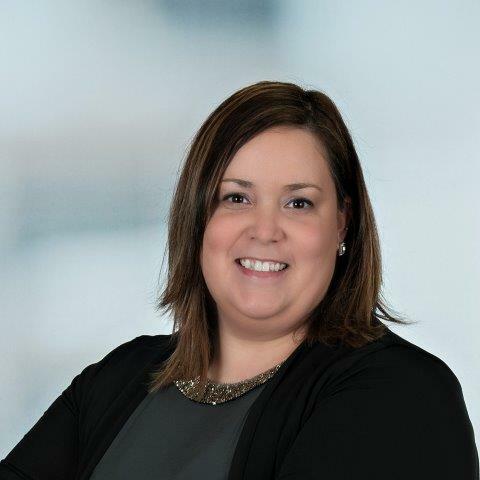 Valarie is an Ambassador with the Grand Rapids Area Chamber, and Chair for the 3rd Friday’s Networking Lunch for the Wyoming/Kentwood Area Chamber, a member of the Passion Committee for the American Heart Association. She has the desire to help in any way she can, and that leads her directly to doing that in her position with the Forest Hills Business Association. Brad is originally from DeWitt, MI and attended Kalamazoo College where he received his undergraduate degree and played football. 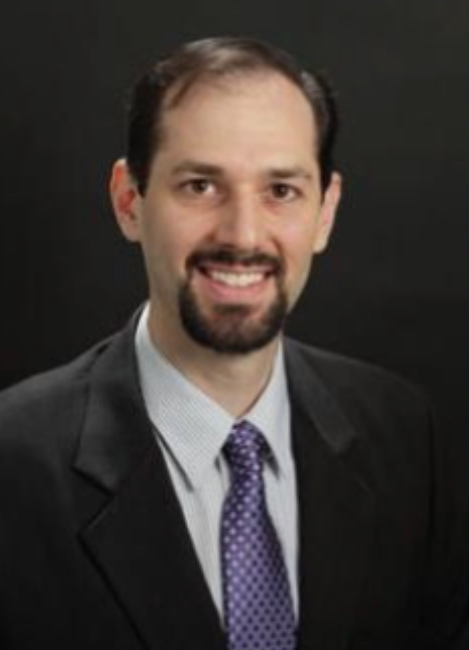 Brad later completed his Doctor of Physical Therapy degree from Northwestern’s Feinberg School of Medicine in 2004. Brad works for Athletico Physical Therapy and started with them in to 2005 in Illinois. Brad and his family of 5 decided to relocate back to their home state, and have lived in Cascade since May 2016, whereBrad opened the first Athletico on the west side of Michigan. Brad is very excited to be a part of the Cascade community, and a board member of the Forest Hills Business Association. Jenelle Good is originally from Greenville, Oh. She graduated from Cornerstone University in 2003 with a Business Management degree and started her banking career right after college. She is the Branch Manager, Officer of the Forest Hills location for Macatawa Bank for the past 2 years. She has enjoyed getting to know the small businesses in the area and helping them with their financial goals. As a part of her banking career, she has worked in the Cascade/Forest Hills market for the past seven years. During that time, she has worked with Junior Achievement, March of Dimes, Tax Coalition, and several committees of her church. In January of 2017, she was elected to serve as the treasurer on the board for the Forest Hills Business Association. Kevin Hagler is Director of Marketing at Diversified Medical Staff and Home Care. Jenny Lashuay has been sales and marketing for the last 16 years. Jenny has her Bachelor’s degree in Business and Marketing from Grand Valley State. Jenny grew up on the West side of Grand Rapids and returned back to Grand Rapids in 2017 after living in SC and TN for 10 years. 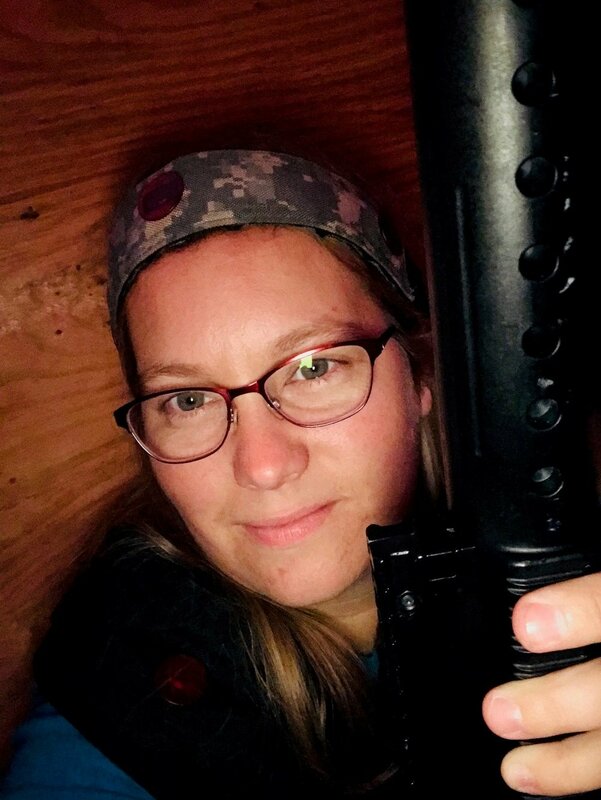 Jenny is currently the owner of BattleGR Tactical games where she specializes in helping companies achieve high company morale through team building exercises. Jenny spent several years on the board of the Nashville Association of Sales Professionals where she helped other small business with different sales Techniques. Jenny has been a member of the Forest Hills Business Association since 2018 and enjoys helping other small business owners. Lu Paletta is a native of Harrison Township, Michigan. 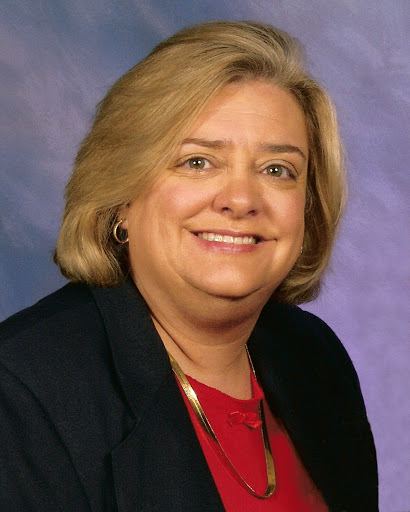 A MBA graduate of Western Michigan University, she spent many years in Consumer Products and Electronics. Currently, a Financial Advisor with VantagePointe Financial Group with an emphasis on the Senior Market and preparing Boomers and their families prepare for retirement. She is a Registered Investment Advisor Representative, licensed to sell investments, holding a designation of Retirement Income Certified Professional ®, in addition to holding multiple insurance licenses. Lu is also an adjunct assistant professor at Aquinas College and very involved with numerous nonprofit organizations in the West Michigan community. Eric is a native of Grand Rapids and has lived most of his life on the southeast side of town with the exception of about a decade split among Chicago, Atlanta, and Detroit. 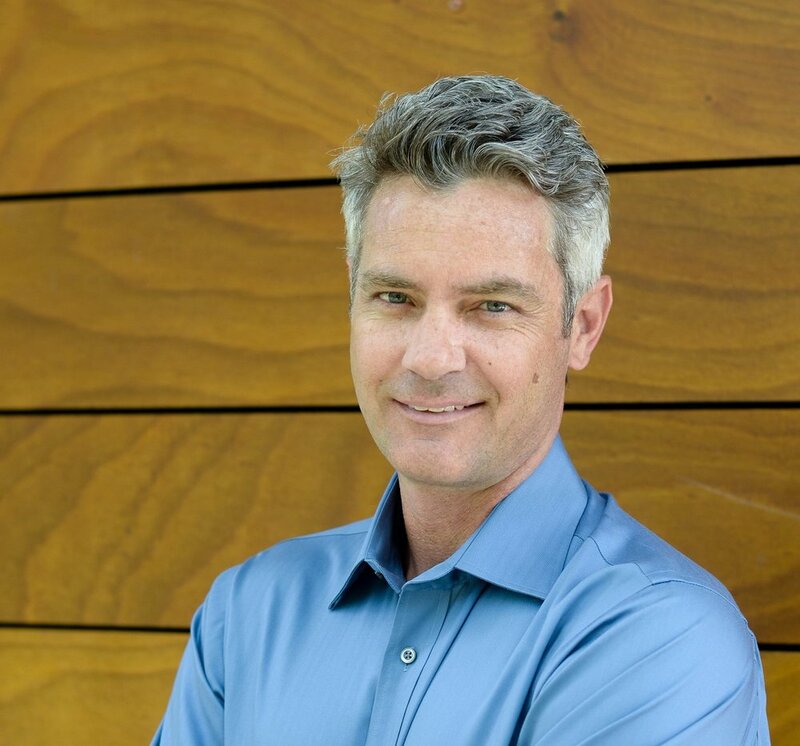 After starting his career in consulting for large corporations, Eric shifted into the small business arena working first in a family business followed by owning two different franchised businesses. He is a graduate of Hope College and received an MBA degree from Cornerstone University in 2017. 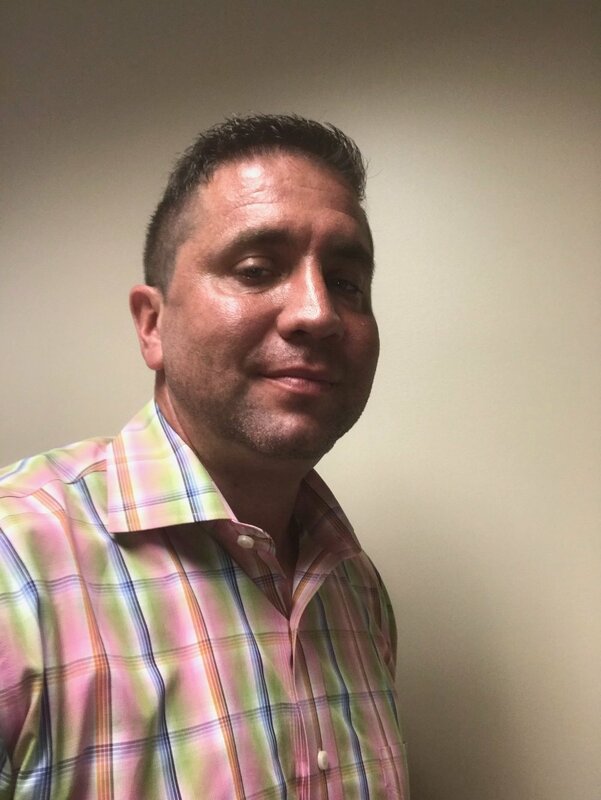 Eric joined the FHBA board in 2018, and is the owner of Expedia CruiseShipCenters in Cascade. Kevin is a real estate agent with Keller Williams. Grant has come back to the board at the FHBA with his passion to help other businesses. He graduated with honors from Michigan State University and soon after became the youngest franchisee of Zoup! Fresh Soup Co. He has since opened a 2nd location. He is a founding member of the East Paris Business Association which merged with the Cascade Business Association to form the Forest Hills Business Association.